It might be a little early for Halloween for most people, but it’s never too early for some creepy stories around here! We have a brand new contest with a great prize: A $20 Amazon Gift Card! So what do you have to do to enter? So, this doesn’t mean this building has to be the main focus of the story, but it needs to be mentioned somehow. No pornographic or hateful work. Please pay the entry fee of $2. You may submit a payment to cristalle.deleon@gmail.com. 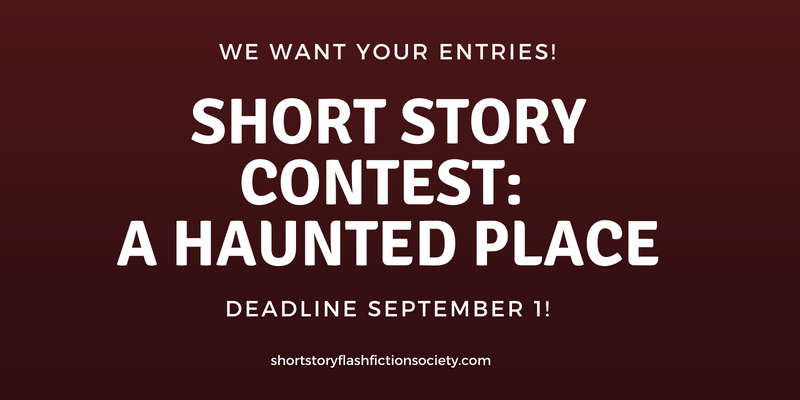 Be sure to include your name and title of your story so we can match your entry with the fee! Do NOT email your entry! We do not accept entries in the comments, either. You may submit more than one entry, but you must pay the $2 entry fee per story. Include your website if you wish. If you win, we will contact you for further promotional information. First, send a $2 payment using the “Buy Now” button below. Then, fill out the following form! Simply copy and paste your story into the space provided–do not worry about formatting.